A little boy has been finally rescued some 24 hours after he fell inside a pit that is 150ft deep in Imo. 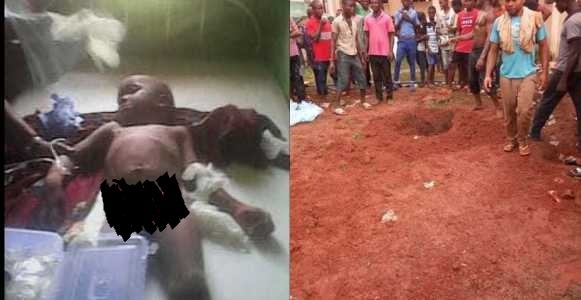 A very young boy has escaped tragic death after falling inside a deep pit in Imo. 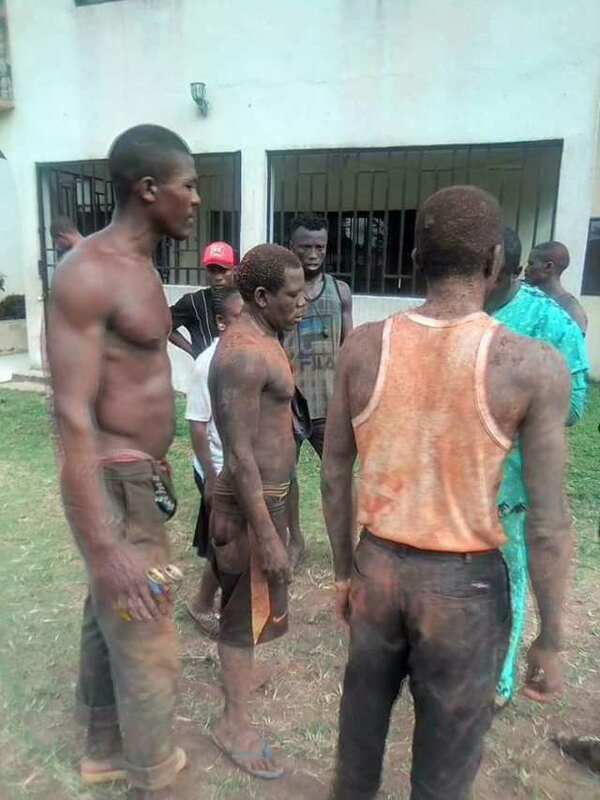 The young boy identified as Ogbunala Emeka, was rescued alive, almost 24 hours after falling inside the borehole pit said to be about 150ft deep in Imo State. 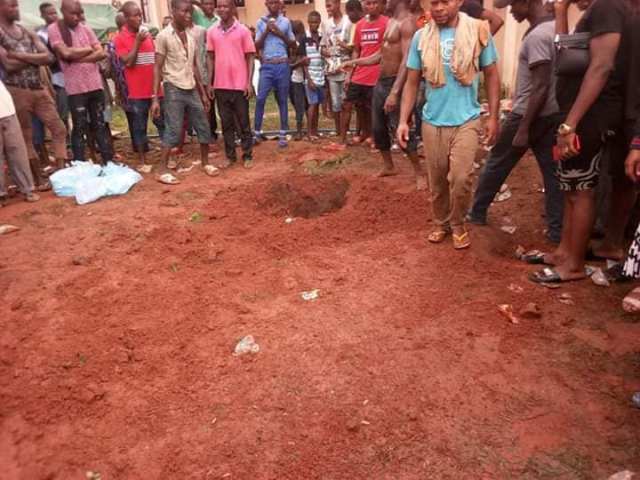 Local reports show that the boy, a 3-year-old, had gone for bible study at the Saint Paul Anglican Church, Ezeoke Nsu Street, Owerri, yesterday, when he fell inside the pit within the church premises. Rescuers rallied round to save him.